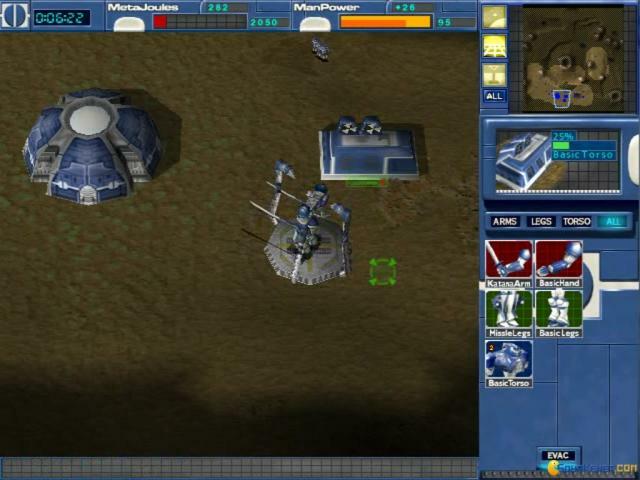 Real time strategy based games with futuristic and science fiction theme fascinate even the modern gamers of today. The same is the case with this game because it gives you some very good sci-fi elements in the 23rd century where the real time action will take place. The plot in the game is that man has finally able to discover means of travelling faster than the speed of light and this has opened new ways of exploration of the space and has opened ways for endless domains. However this innovation turns out into a war because three giant corporations being run by three brothers have developed a lot of differences. 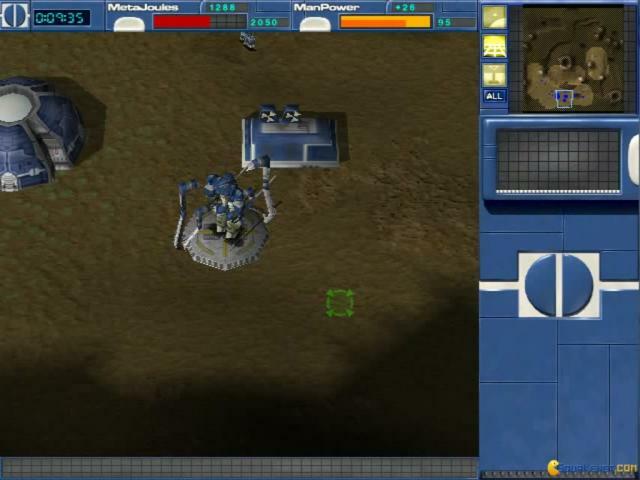 The game involves some very creative machines such as robots which can be customized with different features for sending them into the battlefield. 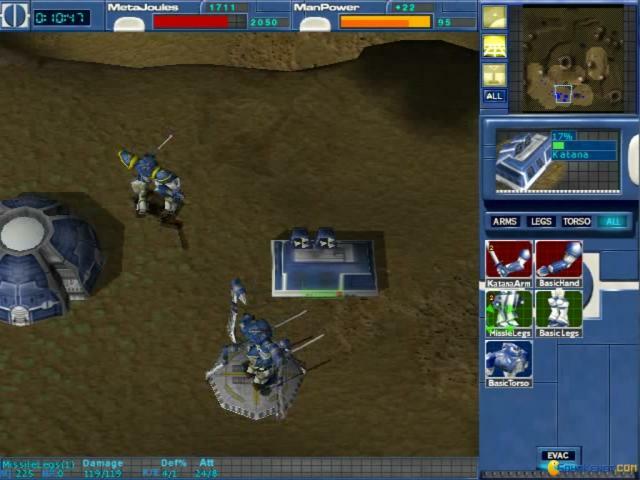 The warfare in the game has been supported by multi-layer representation which makes the gameplay very diverse and competitive and enables the gamer to engage in different combats. These layers are three in total and makes this game a lot of fun to play. The graphics apart from the aforementioned new elements are also very good in fact jaw dropping for its time. 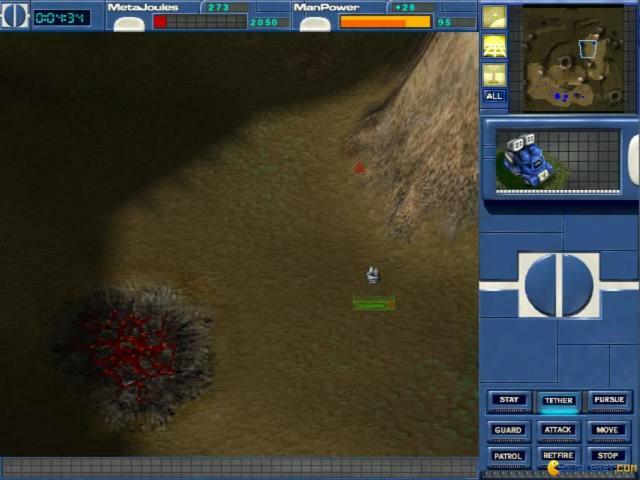 The gameplay and the options according to some gamers are very much similar to RTS game Earth 2150 which you should try as well if you like the genre. 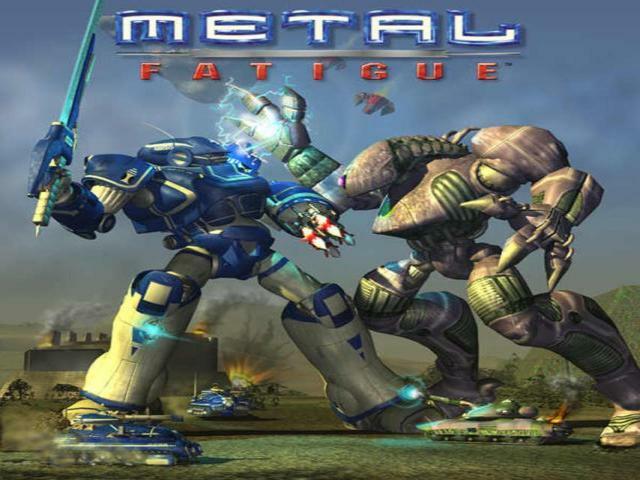 Metal Fatigue is a futuristic science-fiction real-time strategy game. It brings along an interesting storyline and some interesting new gameplay elements which I have never seen in any other RTS games lately. The game takes place in the 23rd century, when man has discovered means of traveling at the speed faster than the speed of light. This results in space exploration and expansion. But when 3 organizations start to have their differences, this automatically leads to war. This even leads to the conflict of three brothers, each of which representing its own corporation. This is pretty much what we get in the intro video, but the story gets more interesting as you progress. 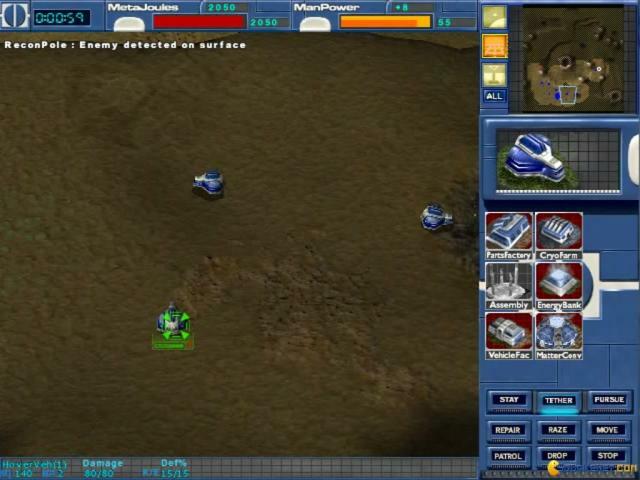 The gameplay is similar like in any other RTS game, but Metal Fatigue differs in some parts. 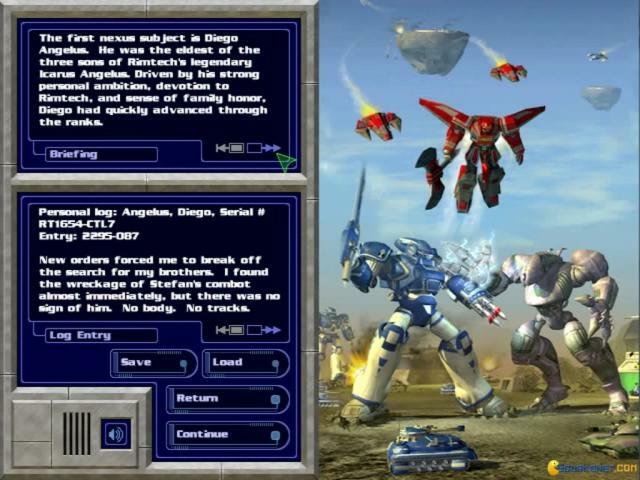 On one hand, large mechs known as Combots, can be built and be sent to battle. Combots can be customized by four main combot parts: a torso; a single pair of legs; and two separate pieces of arm (excluding the combot pilots). This kind of customization of units reminds of Earth 2150. 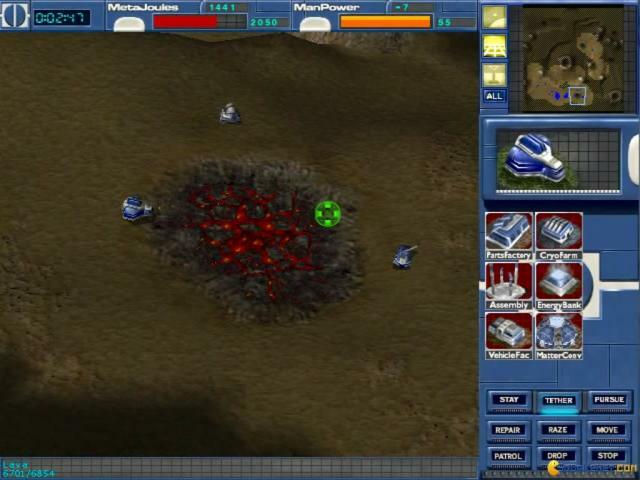 Another new element which this game offers is what is known as multi-layer warfare. 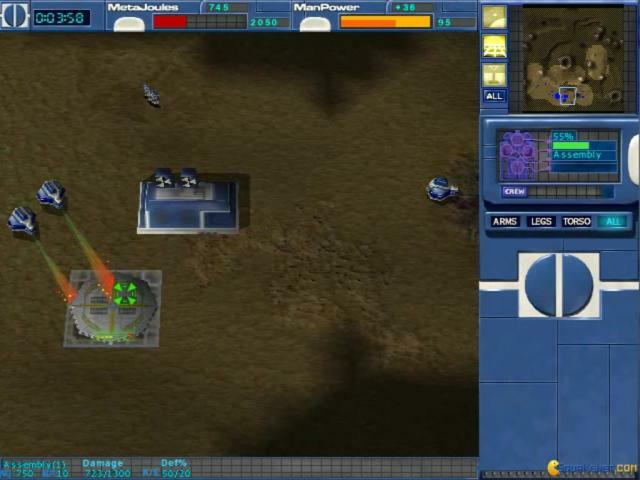 This means that the battlefield is divided into three layers of combat, an orbital level, a surface level and an underground level. This adds more opportunities of combat, however, this would even stress you out a bit. 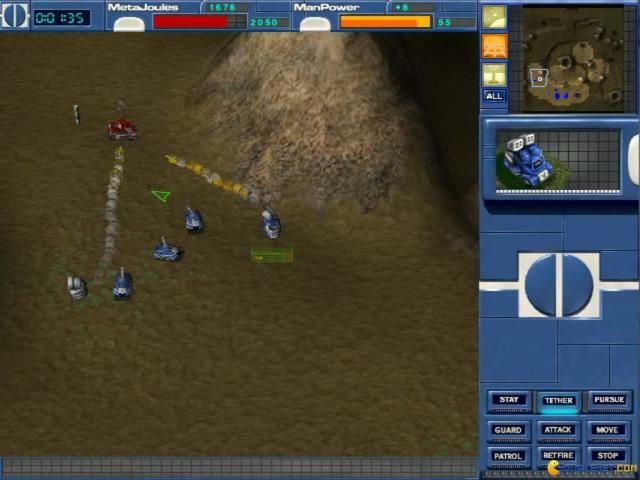 Overall, Metal Fatigue is a great RTS game and has some pretty good new elements to deliver.